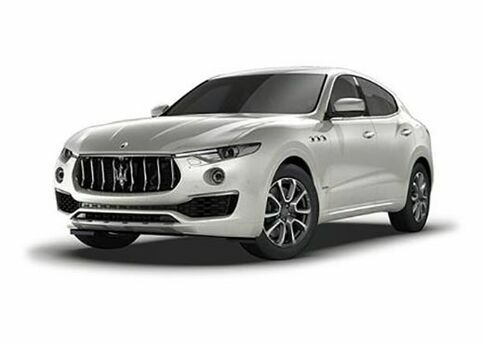 If you are currently leasing a Maserati or competitive vehicle (contracted as new) and purchase, lease or finance an eligible MY17 or MY18 Maserati vehicle, you will receive a credit equivalent to the value of up to 3 or 6 payments of your current monthly lease (maximum of $1,500/payment). Max payment as well as the quantity of eligible payments is determined by the new model purchased during the program period. Offer expires 12/31/18. 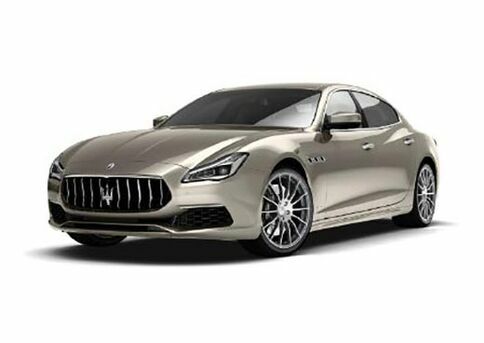 All new, untitled MY17 or MY18 Levante, Ghibli, Quattroporte, GranTurismo and GranTurismo Convertible Maserati vehicles purchased or lease during the program period are eligible. Demo and service loaners excluded. Depending on your current vehicle, as well as the model purchased, customers can qualify for up to $9,000 or 6 payments on their current lease contract. See chart below for details. - Competitive vehicles include vehicles from the following manufacturers: Porsche, Mercedes Benz, BMW, Lexus, Jaguar, Audi, TESLA, Aston Martin, Rolls Royce, Bentley, Infiniti, and Acura. 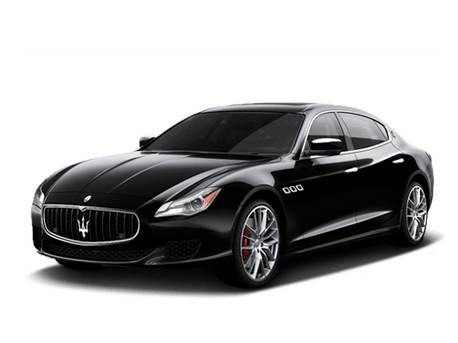 Customers with a currently active competitive (non-Maserati of any make) lease contracted as new (as detailed by their existing lease agreement). 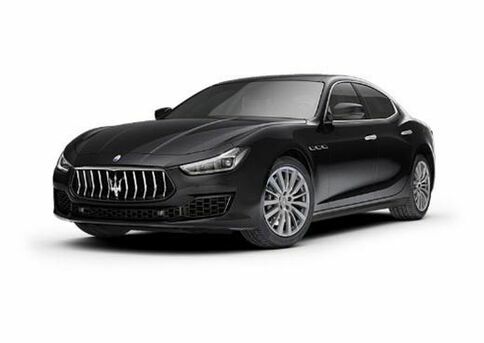 To be considered active, the customer must have at least one payment due as of the contract date for the eligible new Maserati model. Active status is determined by the MCUSA contract date being greater than 30 days from the original maturity date of the competitive lease. Competitive leases that have been extended beyond the original maturity date are not eligible. Payoff, trade-in, or return of the existing competitive lease is not required except if the competitive lease is 181 days or more from the maturity date. However, current MCUSA credit guidelines apply as applicable to each transaction. Competitive single pay leases are eligible. The amount of the monthly payment credit is calculated by taking the single pay payment amount divided by the term of the competitive lease agreement (at a maximum of $1,500/payment). • Any of the following: Copy of existing competitive lease agreement, current billing statement or other documentation deemed acceptable by MNA. • If 181 days or more from the maturity date: Copy of Maserati dealer payoff check, wire transfer, or other proof of Maserati dealer payoff documentation deemed acceptable by MNA. The documents above must be aligned with respect to the vehicle and customer. - Maserati North America reserves the right to change or terminate the Program at its sole discretion. Please see an authorized Maserati dealer for details.